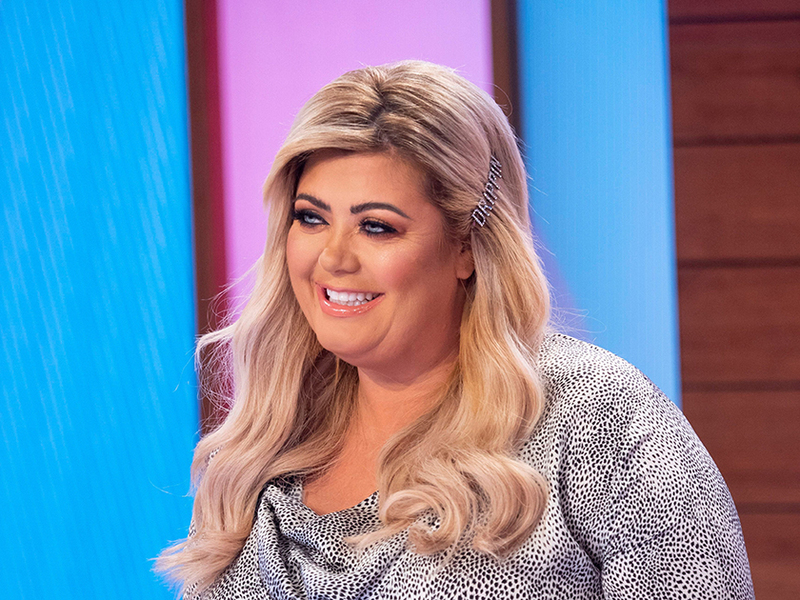 Gemma Collins is said to be raking in the cash as she is allegedly charging a fortune for club appearances following her stint on Dancing On Ice. The Only Way Is Essex star reportedly has an eye-watering £13,000 per HOUR fee as she cashes in on her success – that’s £216 a minute. Despite being the fifth celebrity to be eliminated from the show, Gemma is said to be in high demand after her numerous headline-stealing antics. 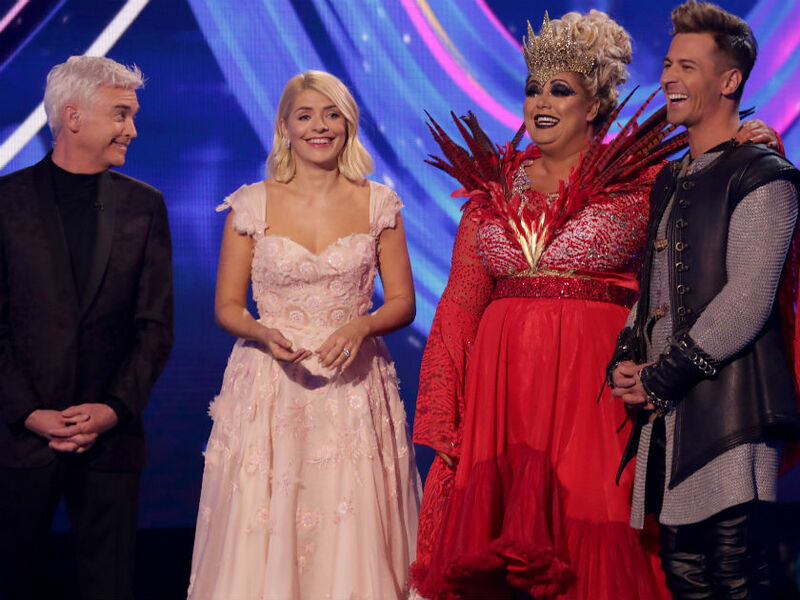 An insider told The Sun: ‘Gemma’s value and money-making ability has sky rocketed since Dancing On Ice – everyone wants to book her. 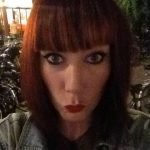 ‘She’s now charging £13,000 an hour for nightclub appearances – that’s £216 a minute if club promoters agree to it! It’s a good job she didn’t hang up her skates then – as it was previously revealed she tried to quit the ITV show FOUR times. Her skating partner Matt Evers revealed on Heart FM that he often had to talk The GC out of walking away from the competition. This is what happened in dress rehearsal today I hope it goes ok tonight 🙏🏻 @dancingonice 🙏🏻 thank you so much for voting I am Number 6 tonight … please call or download the app 🙏🏻❤️ Vote numbers Landline 090205051 .. Mobile 65051 ..
Matt confirmed: ‘Gemma Collins did six weeks on Dancing On Ice. She was in the jungle [on I’m A Celebrity] for two-and-a-half days. And the ‘something else’ could well have been her public spats with judge Jason Gardiner. Gemma accused him of ‘selling stories on her’ live on DOI after he branded her ‘lazy’ in an interview, with the pair constantly throwing jibes at each other throughout her time on the show. Gemma was also thrown out of rehearsals for being ‘disruptive’ and suffered an epic fall when she fell flat on her face during a live show. But it appears Gemma is having the last laugh – all the way to the bank. A spokesperson for the GC declined to comment when contacted by CelebsNow.